This will allow us temporary access to your computer during your training session. 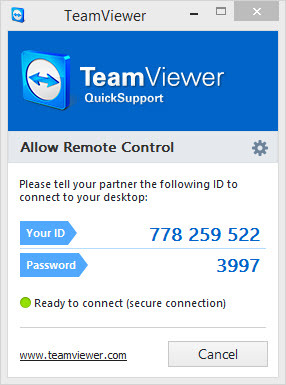 Please set up TeamViewer before the session starts so we can make best use of the time. If you need help, just let us know.